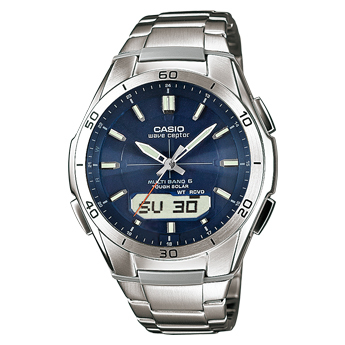 Today I’m taking a look at the 10 best selling Casio watches under £100 for men. 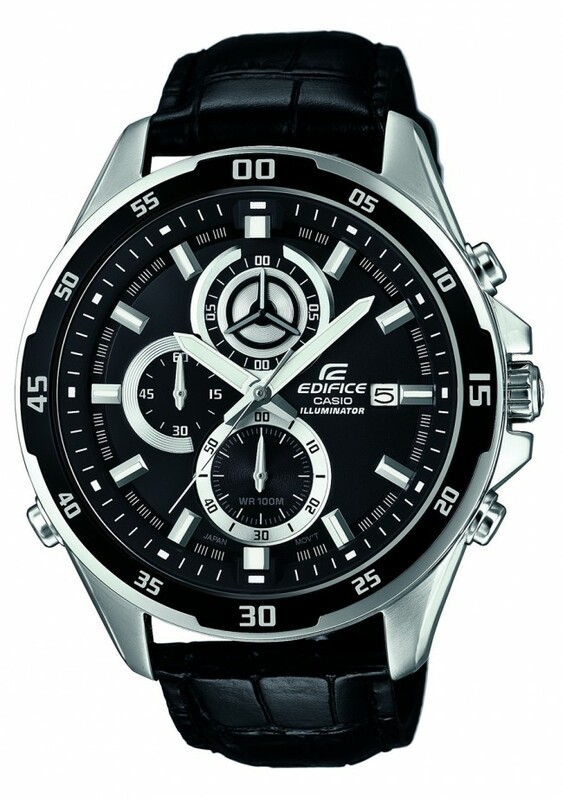 These watches range around £50 – £100 this way the list didn’t showcase all their much cheaper watches under £15 which chances are you haven’t come here looking for, note that they can vary over time and may fluctuate around those prices. 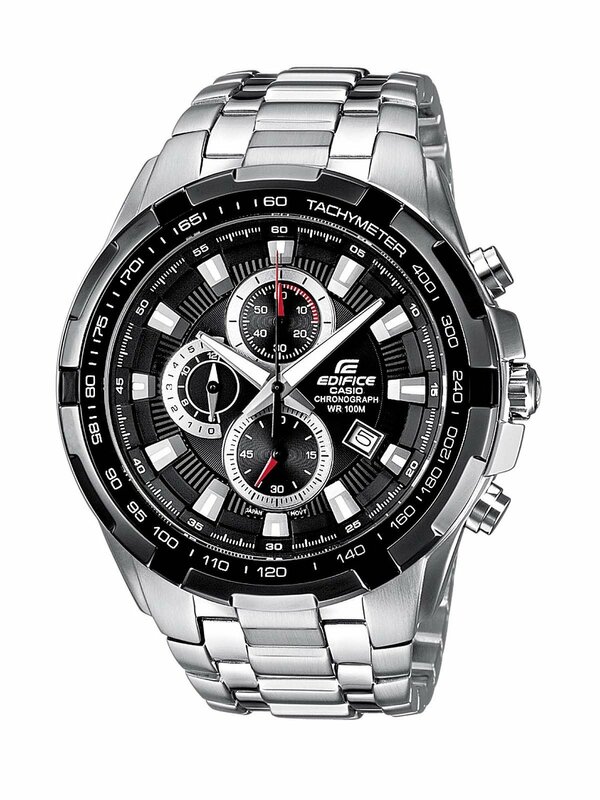 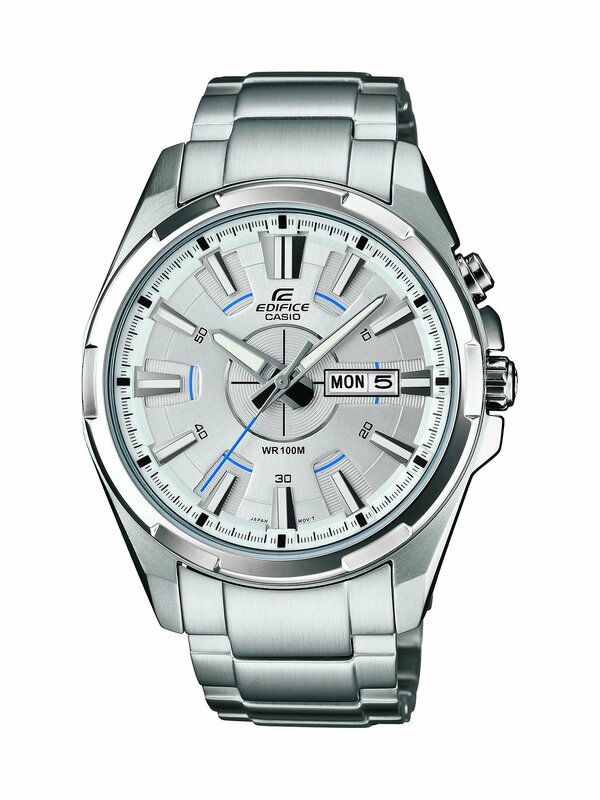 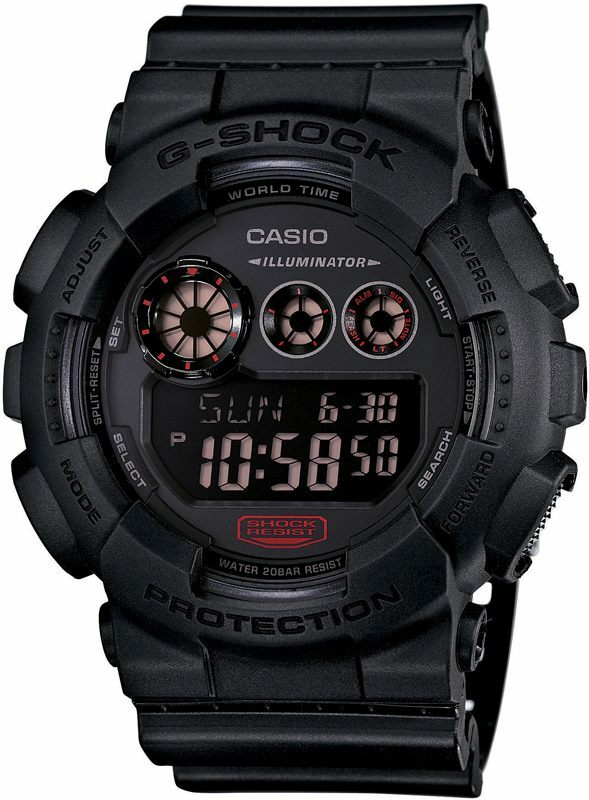 The reason I’ve gone for Casio watches under £100 is that I think this keeps in with our affordable watch aim. 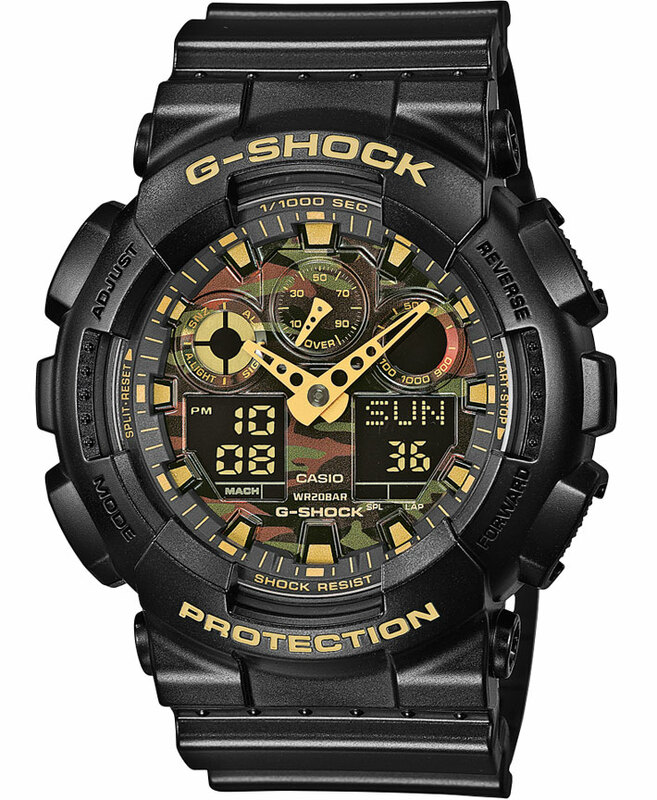 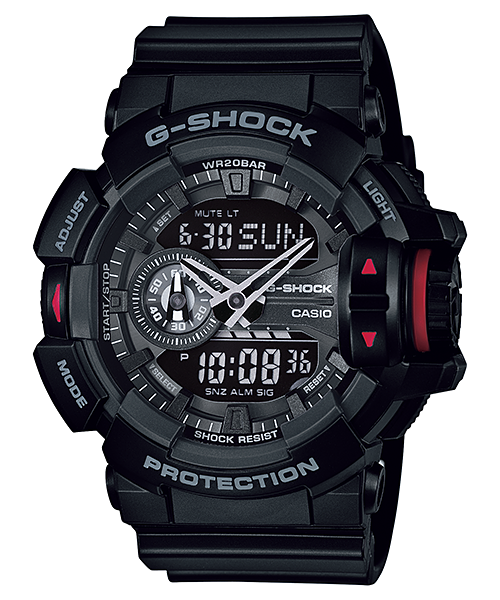 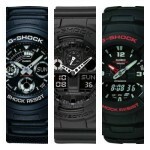 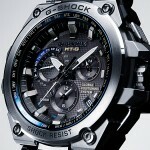 My favourite for today is the Casio G-Shock at number one. 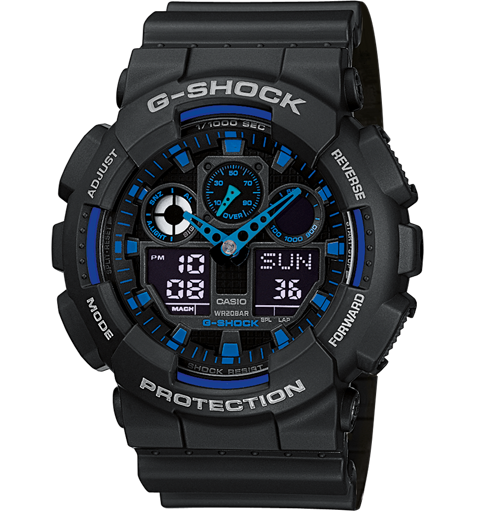 Love the blue and black design, plus I really like what they’ve done with the hands on the watch. 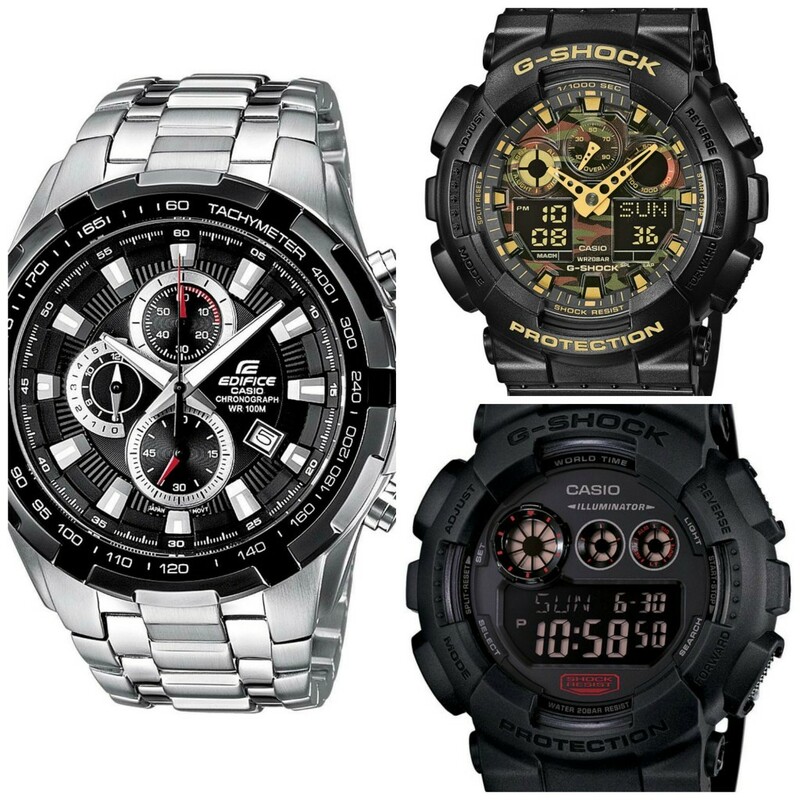 As always, let me know which one was your favourite in the comments below. 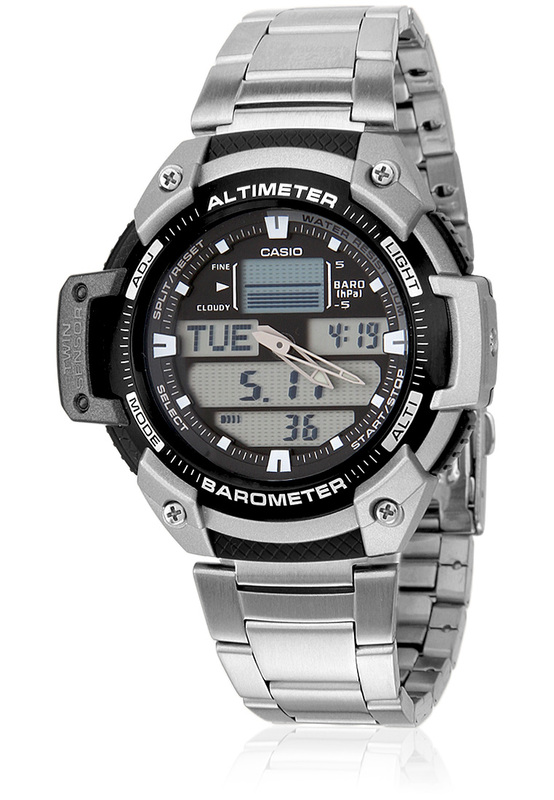 Thanks for reading, that was the 10 Best Selling Casio Watches Under £100 For Men. 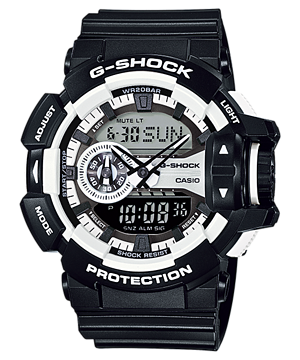 Hope you found this useful. 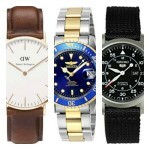 You may also like my top 21 watches under £200 for men.